Do you own a drone and need drone repair? Don’t let the manufacturer’s slow turn around cost you weeks of fun or thousands in lost work. Why should you choose QuickStopComputers for your repairs? At QuickStopComputers, we know how technical issues, and maybe even the occasional tree or power line, can get you down. 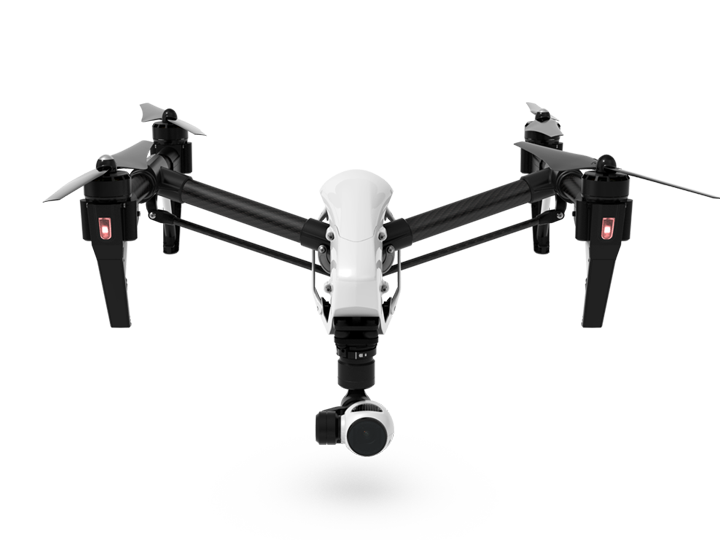 From those pesky firmware updates to major crash damage, we can restore your Phantom, Inspire, Mavic Pro or S series to Like New condition. Our turnaround for repairs is faster than sending it off and all drone repairs are guaranteed. We know how important your drone is to you. Since we stake our reputation on quality, reliability, and world-class service, you can spool up and take off with confidence. By the way, we only use new, original DJI parts. In addition to repairing your beloved drone, we also can professionally install the most popular performance upgrades currently available. If you're ready to take back to the skies with your drone, don't wait another minute. A QuickStopComputers technician will contact you within 24 hours.